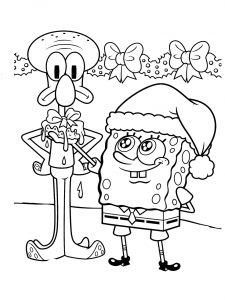 For both children, but also for (some) adults! 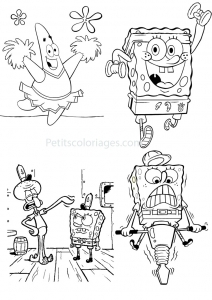 And yes, this is so special humor of SpongeBob series appreciated 7-77 years. 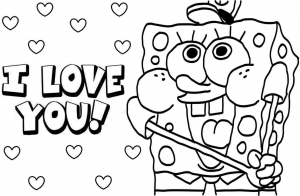 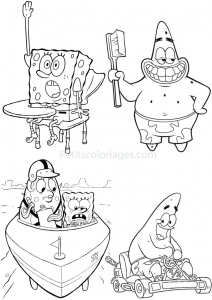 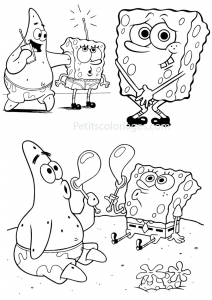 Here is images of SpongeBob to print for the entire family !